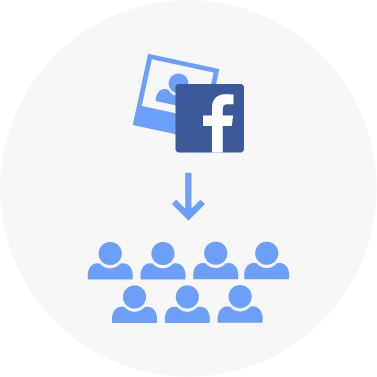 Branded videos instantly shared on social. 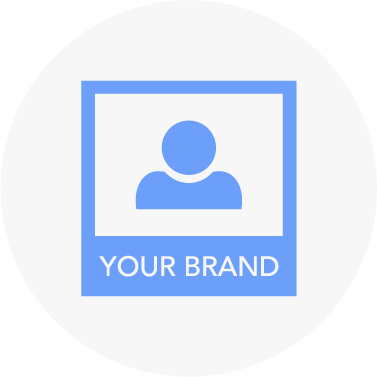 Amplify your brand experience with branded video. 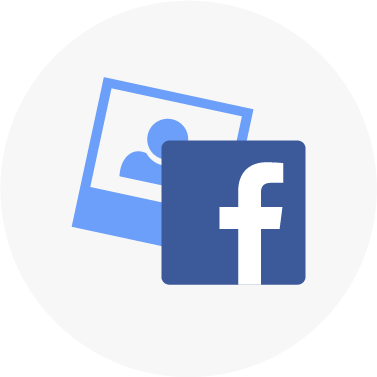 Photos are instantly liked, commented on, and shared online. Our Photos get the best amplification. BrandeoTM by Smile DealersTM is a branded video sharing app for brands and agencies. 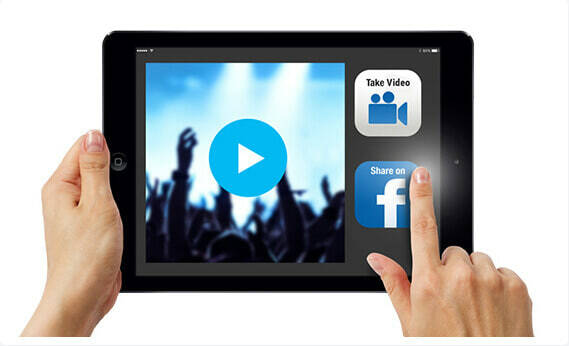 Create short, branded videos of consumers who then share the videos on social media. 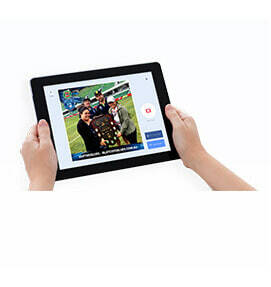 Simple point and shoot iPad solution. 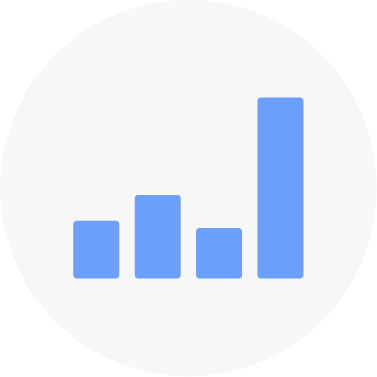 Smile Dealers videos get more reach than any other video sharing solution on the market. BrandeoTM can capture and share video for brands in a number of different formats. Great for capturing consumer feedback or sharing messages of support for teams. Film fun videos with Green Screen background. Refer to our Green Screen page for more information. Film find slow motion clips and share them instantly. Brandeo can also share a range of Boomerangs & GIFs. Refer to our Gifster Page here for more info. Roving teams of photographers are equipped with iPads, capturing snapshots in frames customized specifically for your event. Consumers enter their details on the iPad and images post instantly to social. 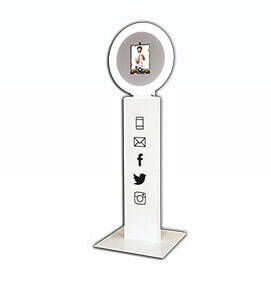 Our photo booths can capture and share Green Screen Photos. GIFS, Boomerangs & Video. We partnered with ASB Bank to bring their bring their sponsorship of the epic ASB Classic Tennis to life. 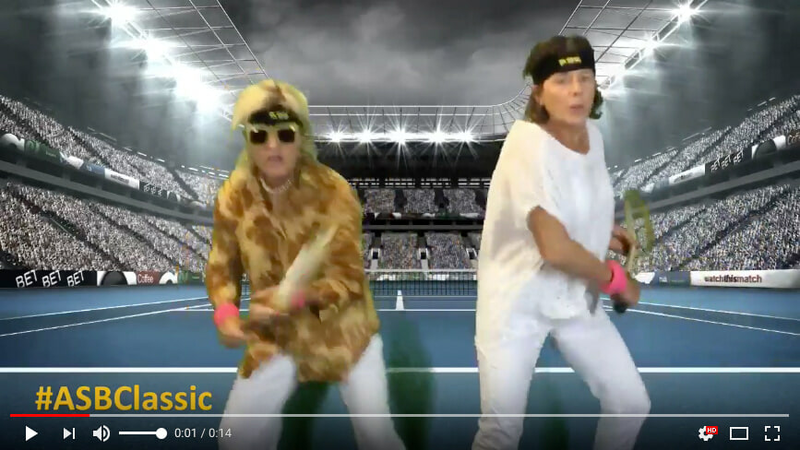 While stars like Serena Williams were center stage on court, we gave fans a chance to record their own "epic finish" to be in the draw to win prizes once videos were shared on social. We were onsite for 5 days at this busy tournament, and a lot of fun was had by all entrants. 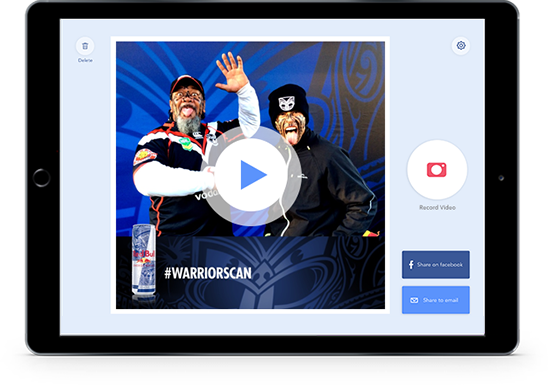 We partnered with the New Zealand Herald to bring to life their game day sponsorship of the Blues in the Super Rugby Competition. 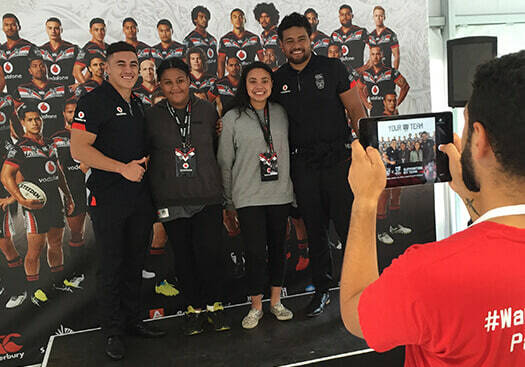 Fans were snapped against a branded media wall and filmed in slow motion scoring a try! 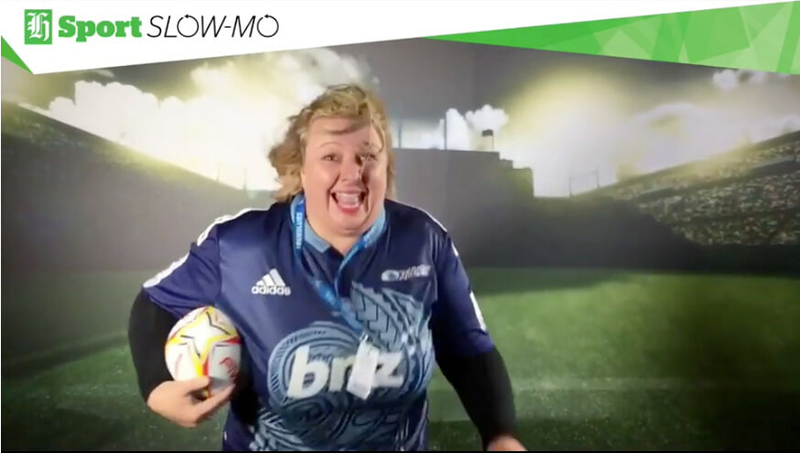 A short activation (live for 2x hours) but delivered some great laughs and strong social amplification for the NZ Herald Brand. Diwali is the Indian Festival of lights, and we partnered with ASB Bank to help leverage their sponsorship of this community event. 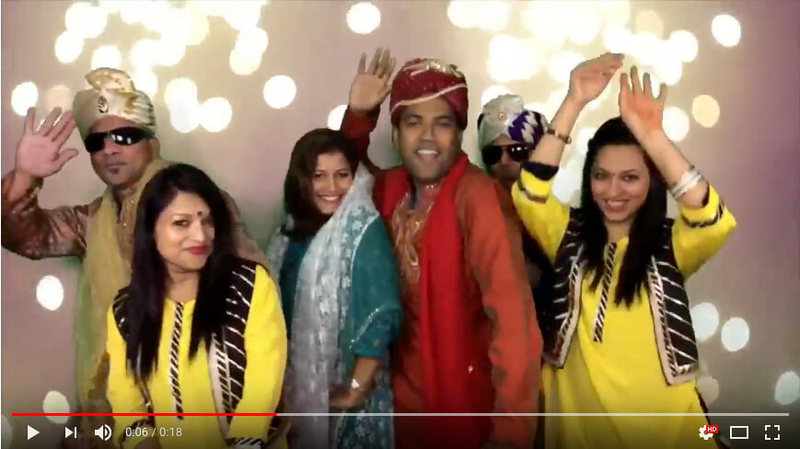 Consumers were asked to film their own Diwali inspired dance, with music & props provided by the Smile Dealers team, and moral support provided by enthusiastic onlookers. A super engaging activation of Fun, Dance, Community and of course social amplification!